1. Bahrain: what a secret to sustainable growth. 4. Vatican City: what Roman Catholic is missing in women. 5. Israel: Syrian Air Defense at Golan- a fear or boldness? At a challenge time such as this; Bahrain’s discovery of oil and gas provides economic opportunities for the Kingdom. king Hamad Bin Isa Al Khalifa is optimistic to improve the lives of his people. According to ameinfo.com, boosting the secret of this sustainable growth is the emergence of the unconventional industries such as aviation, agriculture and real estate. 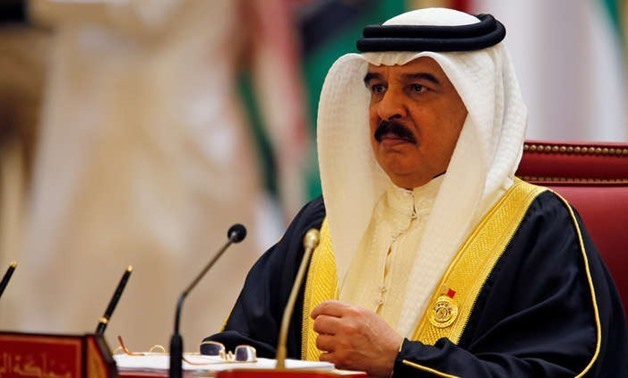 The public believes that if Bahrain continues in this present trend, she will be able to achieve the world developmental goal of eradicating poverty by 2030. 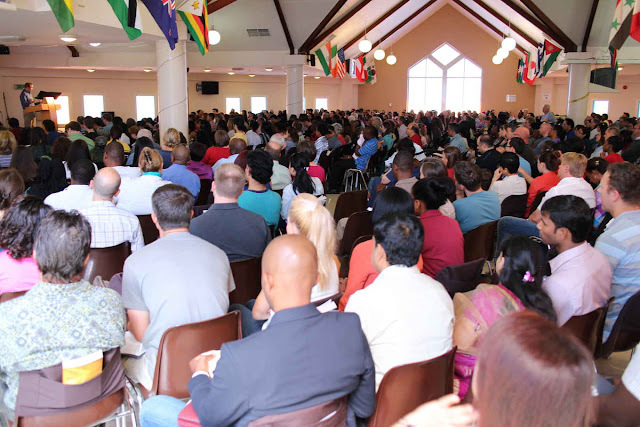 In another development, Bahrain for Christ preaches “Faith In Jesus”. As it is written in John 1: 29 “Behold the Lamb of God which taketh away the sins of the world”. You believe that God has no eyes but he can see, no ears but can hear; why can’t you believe that he has no wife yet he has a son called Jesus Christ? He offered this son to die on the cross for our sins. He was buried and after three days, God raised him up from the dead. Today, he is alive to live in the heart of any one that believes and invites him into his heart. You can believe in Jesus now, HOW? Consider the fact that you are a sinner, ask God for forgiveness, confess Jesus with your mouth and believe him with your heart. Commit your life to him and make up your mind to follow him. 4. To lead you to success in your new relationship with God. 5. When you die, you will go to Heaven not Hell to live with God. Join a living church. Read your Holy Bible, pray and confess your sins to God tell others about Jesus. Trust God, your life will soon change! 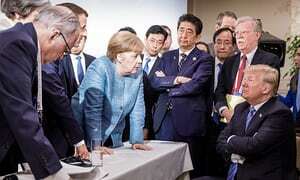 UN: Why Donald Trump is right at G.7. This idea of Lording over the dead conservative, out dated past generational laws, interpretation and application to bear upon the new, now and future emerging generation is not acceptable in 21st Century. According to the guardian.com Trump’s stand was that “the North American Free- Trade Agreement (NAFTA) should have a sunset clause. In other words, it should not remain valid indefinitely, but expires after five years allowing its members either to renegotiate or walk away”. Public opinion says that considering 21st Century innovations, Trump is right and the rest G7 wrong in their conservative stand. 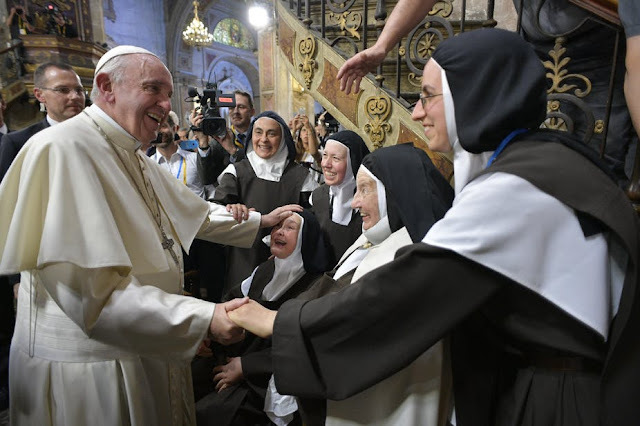 In another report from Vatican City; what Roman Catholic is missing in women. This is an issue of great concern. If Roman Catholic so adore Mary as “Mother of God” why then ostracize women from the office of a Priest, Which one is greater? According to belfasttelegraph.co.uk, “Frank Mitchell has issued an outspoken call for the ordination of women in the Catholic church”. Public opinion has it that if the church canonizes dead men and women saints, why can’t she also ordain men and women Priests? Think about it! This is 21st Century world. Report from Israel: Syrian Air Defense at Golan- a fear or boldness? The 1967 was a foundation when Golan Height belonging to Syria was taken by Israel and May 10th, 2018 a reminder of Israeli Air m Force superiority. 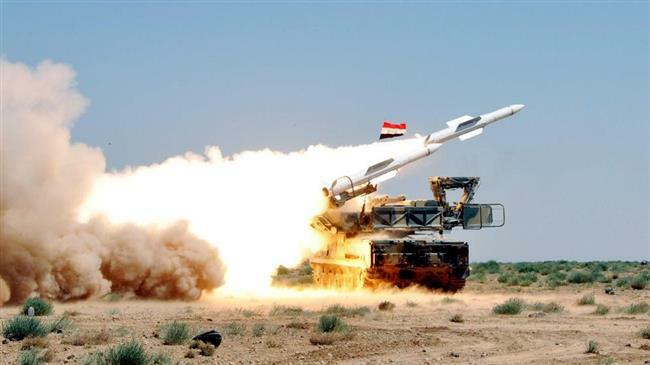 According to en.farsnews.com; “Syrian army has reinforced its anti- aircraft defense system near the border areas to Golan Heights against potential attacks from Israel”. According to public opinion, is this a show of fear or boldness, seeing that such deployment will not stop Israel if they wish to overtake in battle? But why war, when we have a better option of peace in the gospel of Jesus?